23 april 2018 - No Comments! 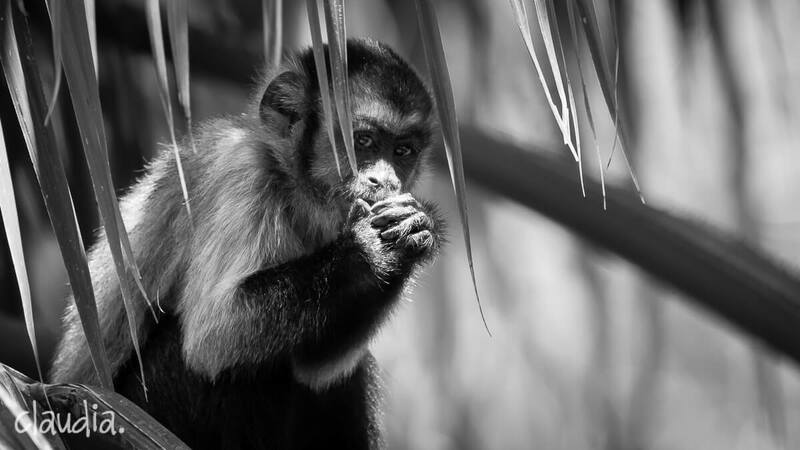 Last year I visited Suriname and in the rainforest there were loads of Capuchin monkeys. Here is a selection of Capuchin Monkey portraits. I really think they are cute. If you like the pictures, you can post a comment below!